Weddings can often leave us feeling overwhelmed and helpless; making the term ‘Bridezilla’ not only a cult US reality TV programme, but a reality. 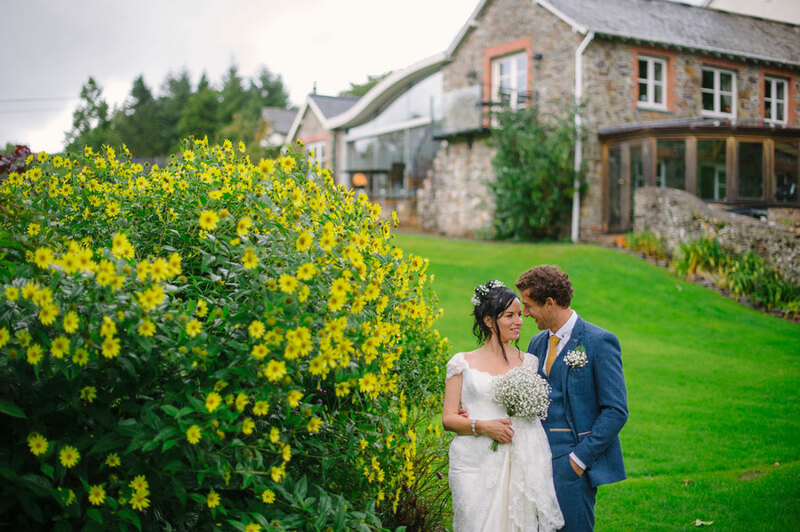 For the Millbrook team, we wanted to create elopement weddings to help engaged couples plan an intimate day. The average wedding can cost in excess of £20,000 and often causes a disagreement or two in the process. Should we invite our second cousins that we haven’t spoken to for ten years? What do we do with the two uncles that have recently had a massive disagreement? Where on earth do we start with the menu with so many different dietary requirements? That’s a lot of money, and a lot of stress, for what should be the best day of your lives! 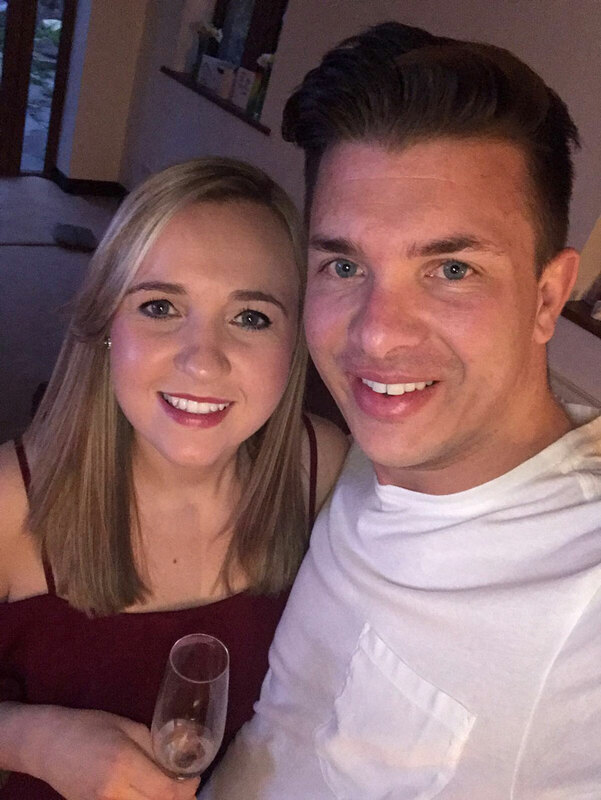 We’ve caught up with Julia Hickman and Ryan Greenwood, who will be getting married at Millbrook in August, about why they cancelled their already lavish wedding and decided to choose an intimate wedding instead of a day that is vetoed by people who have nothing to do with the wedding planning process. In total there will be four people attending their summer wedding; including the bride, the groom and two of their closest friends. As a result, the loved up couple’s nerves have been transformed to pure excitement; there’s no more worrying about family drama - it’s completely focuses on our love for one another - the primary reason why they are trying the knot. Some say that if a tree falls and no one is there, it doesn’t make a sound, but we disagree. 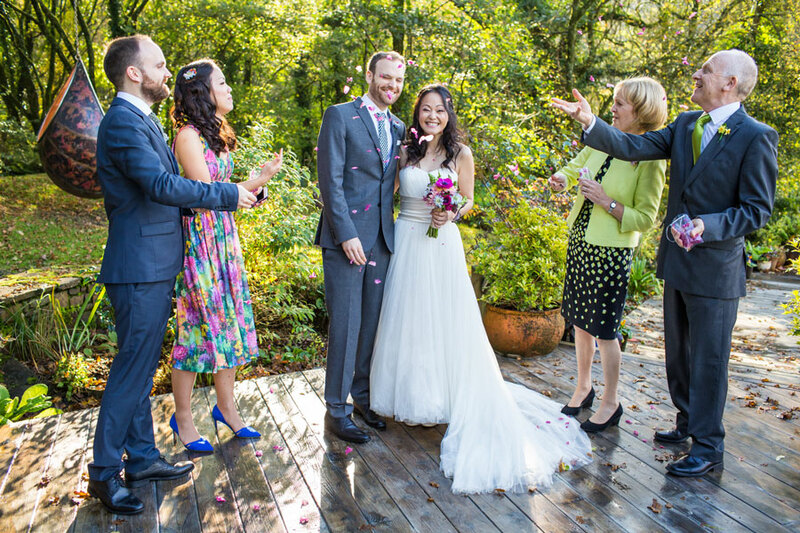 An intimate wedding is the perfect solution for those that want a quiet celebration. No noise, no drama, just love. Simply email us at weddings@millbrookestate.co.uk or give us a call on 01769 561900. We’re here and happy to help. Special thanks to Jim Wileman, Rebecca Roundhill, Michelle Ley, Maria Broome, Rebecca Vale, Free Form Images, Lee Maxwell and Julia Woolacott and our guests for letting us use their photos!